Naturally dried forest coffee. Photo by Emily Garthwaite of Union Hand-Roasted Coffee, courtesy of Kew. 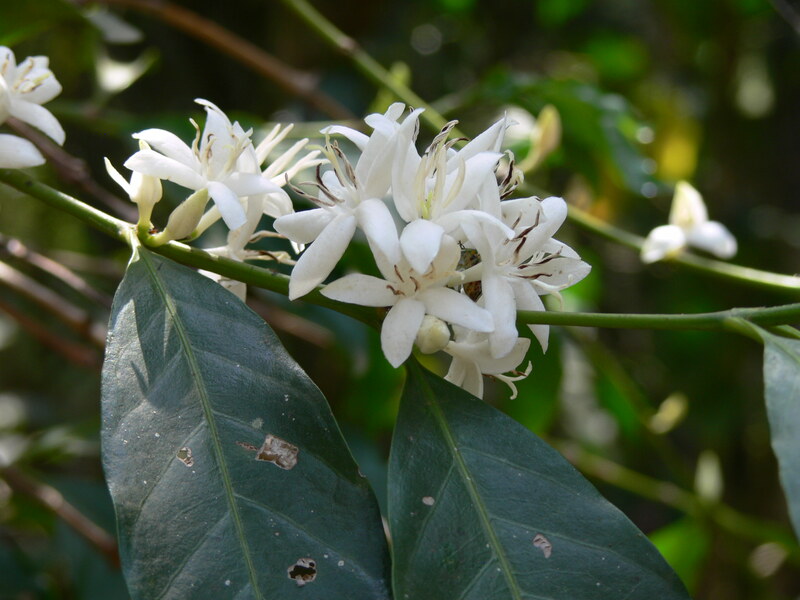 Wild Coffea Arabica is for the first time being classified as an endangered species. Worst yet, new research shows that 60 percent of wild coffee species are now under the threat of extinction, posing a long-term risk to local and global supply. Scientists from UK-based Royal Botanical Gardens, Kew, were behind two new reports published today. The first paper, in Science Advances, focuses on the high extinction potential for the majority of the world’s wild coffee species. 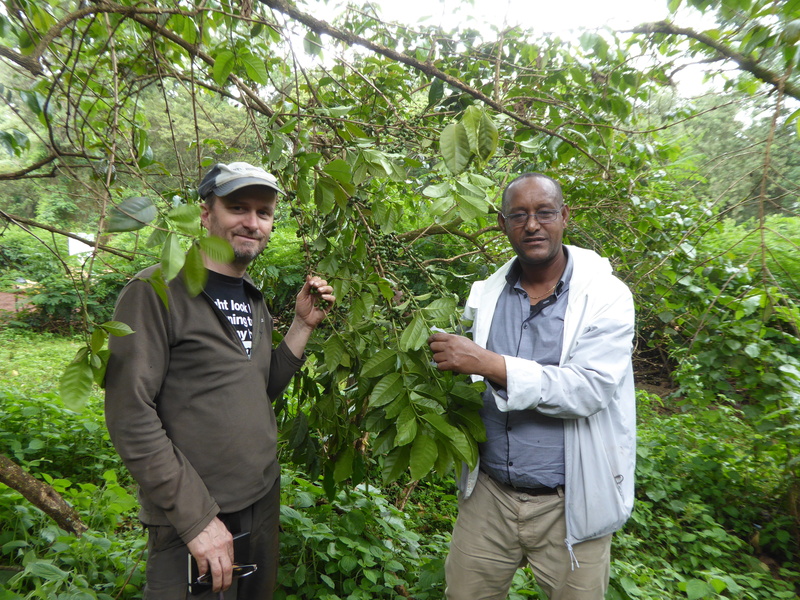 The second, in Global Change Biology, focuses on climate change and the long-term threats it poses to wild arabica, primarily in Ethiopia. 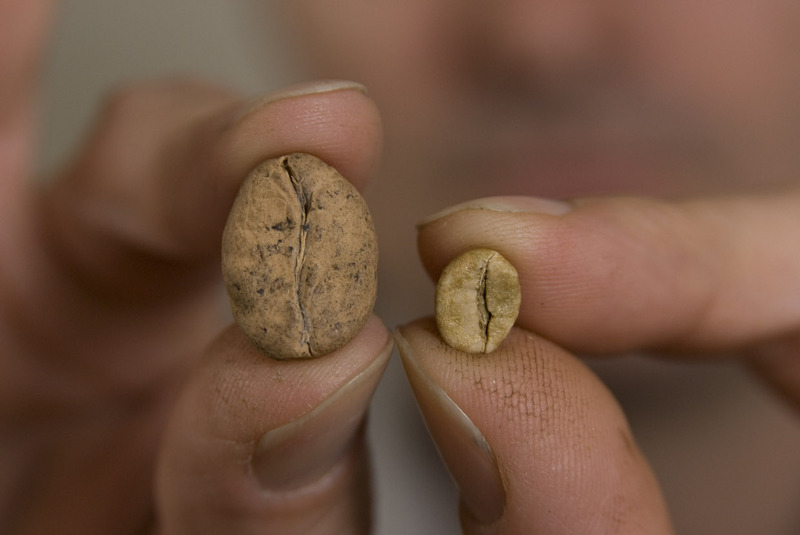 Beans of threatened coffee species Ambongo (left) and Arabica (right) in Madagascar. Photo courtesy of Kew. 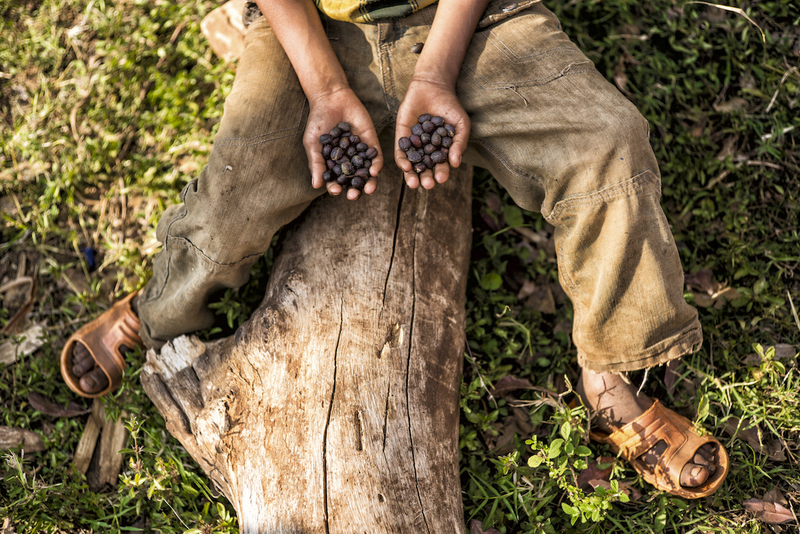 Together, the papers offer a bleak long-term outlook for the future of wild coffee, in which the pool of genetic material available to scientists and breeders may be drastically reduced in the coming decades. 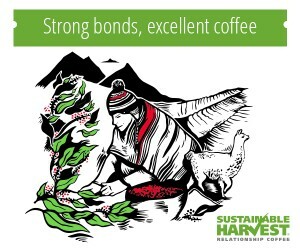 Researchers estimate that there are 124 coffee species existing in the wild. 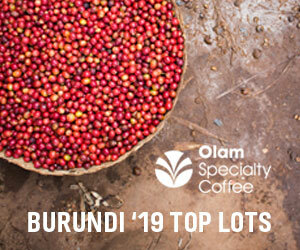 It’s a remarkable number, considering only two are widely used for commercial production: Coffea Arabica (commonly known just as arabica) and Coffea Canephora (robusta). Of these coffee species — much of which comes from the forests of arabica’s genetic birthplace, Ethiopia, other parts of Africa and Madagascar — some 60 percent are now classified according to IUCN Red List standards as under threat of extinction due to deforestation, climate change and the spread and severity of fungal pathogens and pests. Coffee growing in the Harenna Forest in Ethiopia. Dr Aaron Davis and Techane Gonfa. Photo courtesy of Kew. 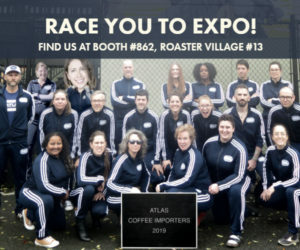 Davis noted that to some people in the coffee sector, conservation of wild species might seem “a bit left field,” but he also pointed out the fact that the commercial cultivation of two wild species alone, arabica and robusta, have created an entire global economy, one that grows ever more fragile as climate changes, and even as people’s tastes adapt. 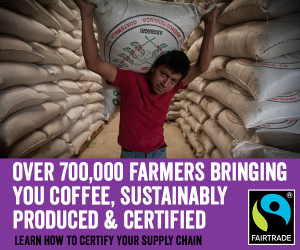 Davis estimated that the coffee sector is approximately 20 to 30 years behind other agricultural sectors in its sustainability research and conservation efforts, despite the fact that it is so widely traded and consumed. 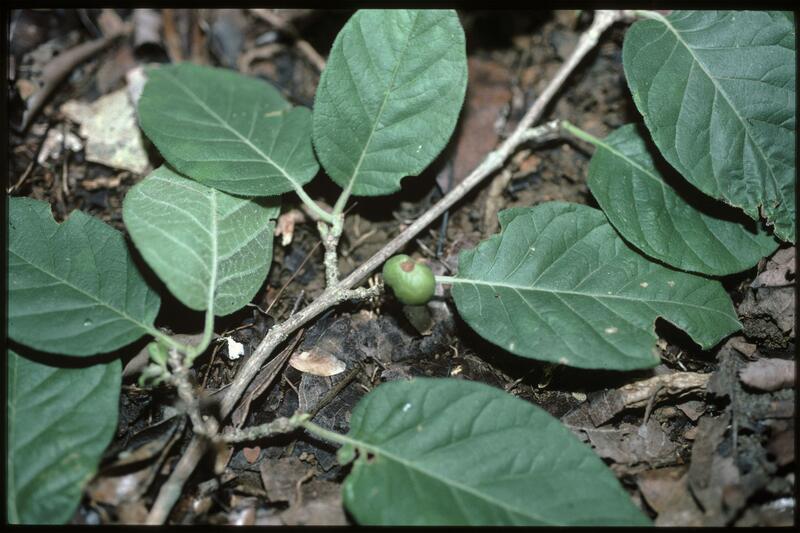 Threatened (endangered) Namoroko coffee (Coffea namorokensis) in western Madagascar. Aaron Davis photo, courtesy of Kew. Dr. Eimear Nic Lughadha, a fellow senior research leader at Kew said the global estimate for extinction endangerment for all plant types is 22 percent, compared to the 60 percent mark for coffee. Local conservation of forests in Ethiopia, Madagascar or other places where wild coffee grows is one major piece of coffee’s conservation puzzle, yet Davis said that so too are facilities like seed banks or individual plant collections. Threatened (endangered) Ambongo coffee (Coffea ambongensis), in western Madagascar. Photo courtesy of KEW. Kew partnered with Ethiopian researchers for the second research paper, which they said represented the first formal extinction assessment risk for arabica coffee. 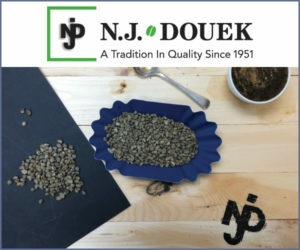 The researchers estimate that, based on climate change alone, the natural population of arabica is estimated to be reduced by 50 percent or more by 2088. 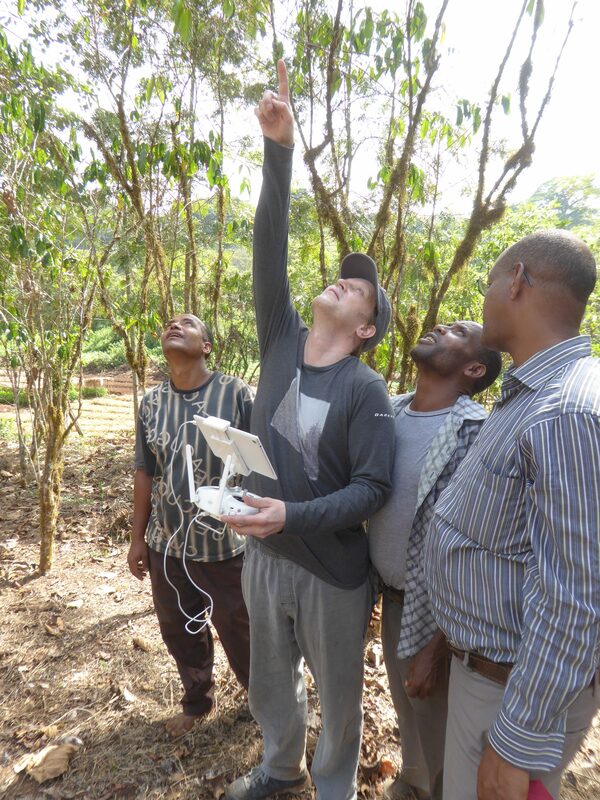 Kew scientist Dr Justin Moat using drone technology to measure coffee production in southwest Ethiopia. Photo courtesy of Kew. This research follows other Kew-led research on arabica over the past decades that has been equally troubling. In 2012, Kew and Ethiopian researchers provided the first glimpse of wild arabica’s long-term prospects, suggesting it could reach near-extinction by 2080. In 2017, the group of researchers found that as much as 60 percent of the land used for coffee production in Ethiopia could become unsuitable due to climate change by the end of the century. Flowers of Arabica coffee. Aaron Davis photo, courtesy of Kew. “by 2088 Arabica will be extinct due to climate change”…. Really? I was in school at Scripps Institute in the late 1960’s. “by 1975 a new ice age will be upon us, sea levels will have dropped by twenty feet, San Pedro Harbour will be useless, inland California uninhabitable……” At that point I said “poppycock”. Who was proven right? The ide age fear mongers, or stupid unknown nobody ME? The whole thing came down to “we gotta DOOOOOoooo sumthing, FAST or we’re all doomed. Do I advocate being stupid and unaware? Of course not. A wise man sees trouble COMING and takes action to protect himself from it. Look at climate over the last thousand years or so….. it has NOT remained stable. Have species died out, or shifted their territory? Of course. Western Washington is plagued by two non-native invasive species of plant, both able to prosper because their native habitat was far colder, so its nascent vigour causes it to take over in that region. Reed canary grass, and gorse. Look them both up. Both drive out native species, changing the “ecosystem”. 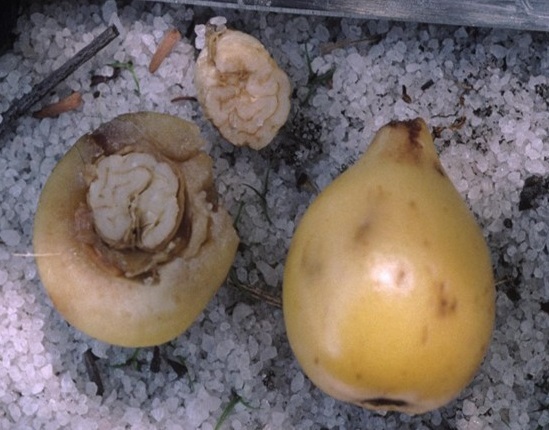 Various species do thrive, or decrease, depending on environmental coditions. But can we, by all our huffing and puffing, actually CHANGE global temperatures? Or course not. When Mt. St. Helens erupted in May of 1980, and twice again in the next year or so, the environmental impact in the northwest was many multiples of all man’s activity combined for decades. Have things changed much in that area? Nope. I’ve seen winters far worse than 1980’s. and also far more mild and balmy. Averages have not changed signficantly… somewhat less than one degree C in the past hundred years. Living in Western Washington now for nearly 40 years I’ve watched records set for wettest and driest months, or seasons, or winters, or summers, or years, also for coldest and warmest. Overall, not much has changed to any measurable degree. One November a few years back set three records… in the same month. The following November was so ho hum no one noticed. I was working on coffee in Harar coffee quality improvment, one of the big big problem I found was farmers are cutting coffee trees and using it for producing K-hat, from which they earn much better income than coffee in that area, and harverst atleat 2 times a year. So we need to focus on the coffee premium and its use for the farming community among others.